B.I.J Records | Do it what nobody wants to do it. Counterattack from Neo Counter Culture. 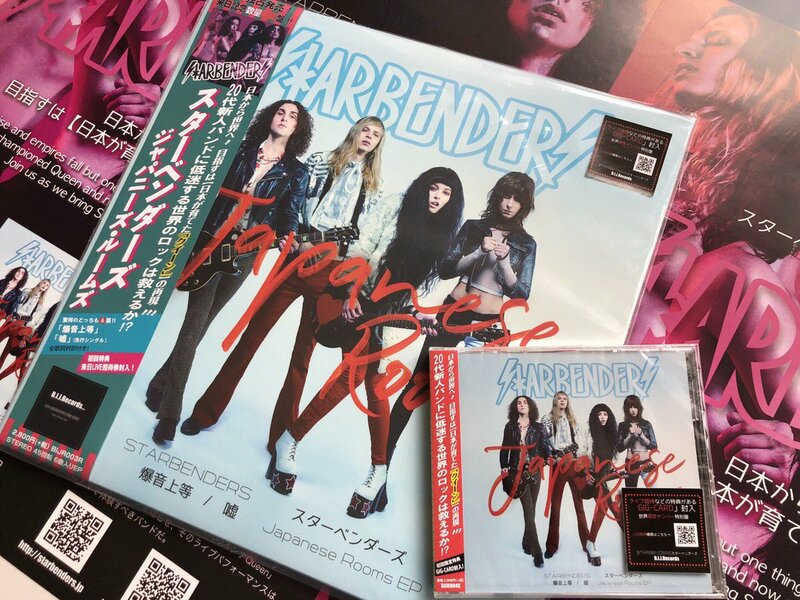 STARBENDERS latest work “Japanese Rooms” released on April 17.
limited numbered records has been delivered. Testing at Rock Bar 【HALF MOON (Harajuku)】now.